Hai Friends, recently I faced with one problem. That is I forgot my laptop password but I am using windows 7 operating system (OS). I found one way remove our laptop or PC password without any software. Follow-up below steps to remove your password in simple way. 11. Start your computer and wait for the login window. 2 . Put windows 7 OS CD/DVD to operate your boot with CD / DVD. 3. After windows loading and wait for install window. And below It will show like this. 5. Click on Command Prompt. 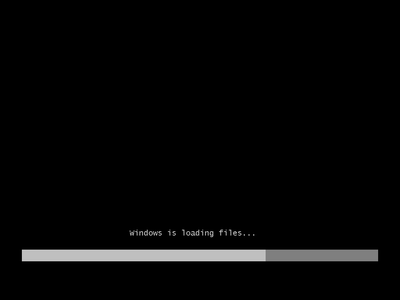 The command prompt window will open with black screen. after that click enter you will get like this comment. After that click enter button you will get like this comment. 6. Now You can restart your computer. So it will take windows system boot OS only. 7. Now you can start your computer again. So you will get login screen. Press shift key 5 times you will get command prompt window. Now you can login with your new password enjoy yourself buddies.